If your looking for an insulation contractor in Cannon Falls give Ryan Insulation a call. 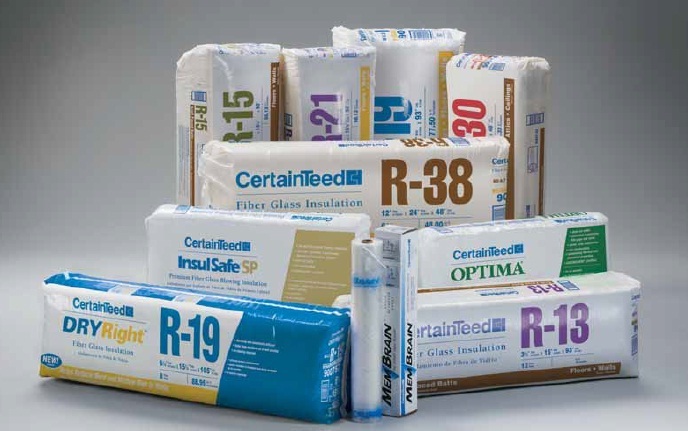 We sell, install a wide range of insulation products and offer other energy efficiency services like attic R-Value Checkups, Soundproofing and ice dam prevention. Over our company's 30 year history we've established a quality reputation, built around customer satisfaction and quality work. We always stand by our work, and never steer our customers towards a product or service that isn't up to our standards of quality and performance. Looking around Cannon Falls you won't find an insulation contractor with such a robust portfolio of completed jobs and happy customers. We have hundreds of online reviews and testimonials. We're registered with the BBB and have held an A+ Rating with 0 complaints during our entire 30 history. Please add us to your list of possible insulation companies. We offer free estimates to Cannon Falls. We encourage all homeowners to review any possible insulation contractors their getting estimates and bids from. Many out-of-state companies have been sighted in Rochester, offering homeowners cheap insulation installs based on current Minnesota Energy rebates and tax incentives. Finding a company you can trust with your home can be difficult and stressful. Over 60% of our business is repeat customers and referrals. Our customer's love the quality of our work along with our honest prices. Our policy centers around customer satisfaction. We never steer possible customers into something we wouldn't have installed in our home. We believe every home deserves unique attention - that's why we use a multi-point inspection when reviewing your home's current energy efficiency rating and R-Value rating. Call Ryan Insulation Today or click here for a free insulation estimate.